The perfect tool for a range of load-handling assignments. Easy to operate and versatile. 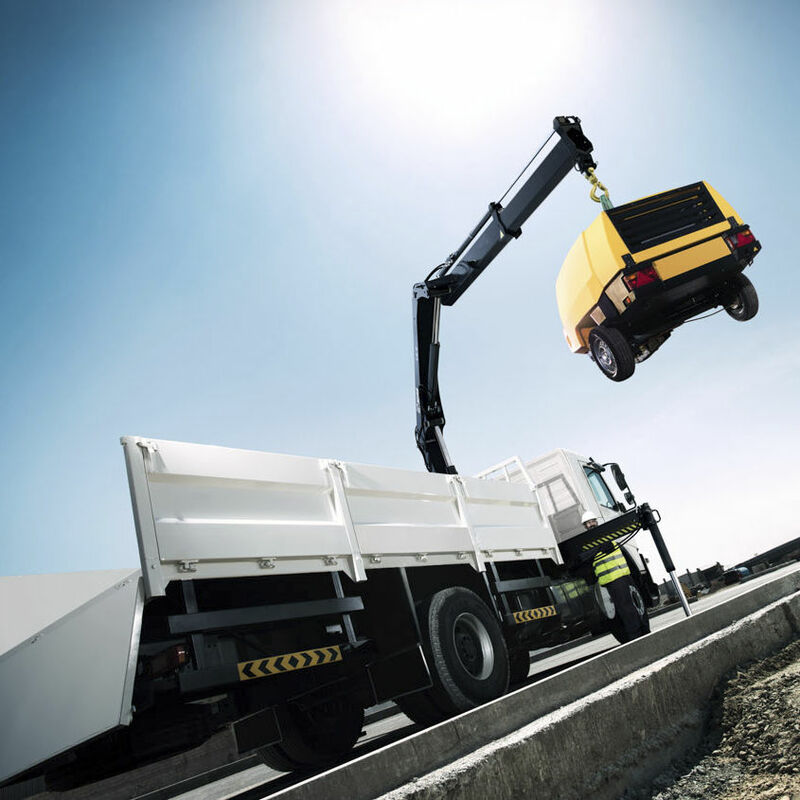 Once installed on your truck, all it takes is a single operator. 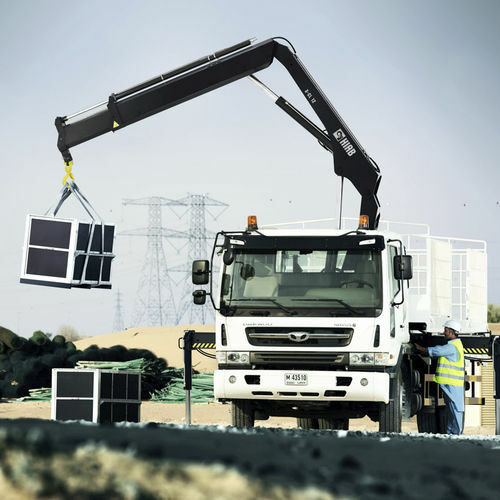 A HIAB X-CL12 crane represents a sound investment.